Online ordering menu for Bia (Williamsburg). 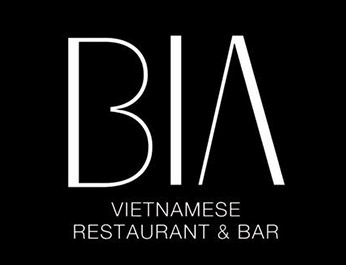 Bia in Williamsburg, New York serves Vietnamese cuisine such as Green Papaya Salad, Dumplings, Pho, Chicken Curry Noodle Soup, and Grilled Pork Banh Mi. We're located on Williamsburg Bridge south of Nitehawk Cinema. Order online for carryout or delivery!